The Himalayas are the most captivating of mountains. They are the physical buffer between India and China. The one-time kingdom of Nepal is now the small state that lies upon the majority of these ranges. 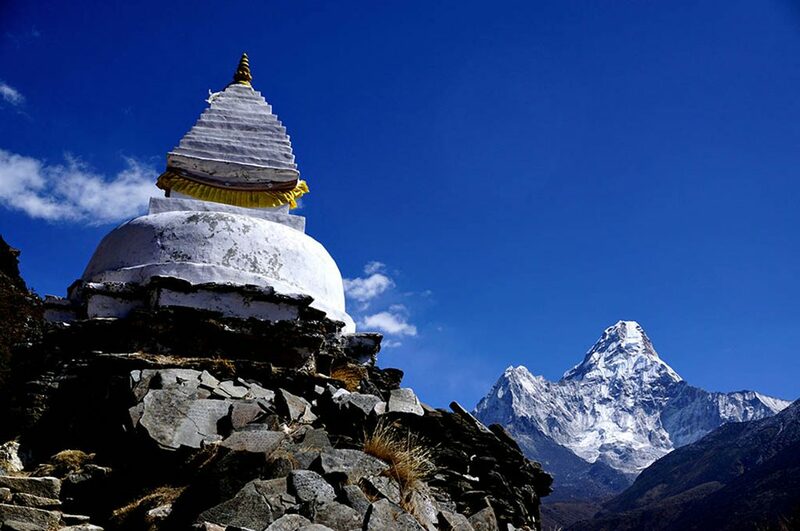 Tourist friendly, well organised and safe, Nepal is a mountain hikers’ dream. We organise Himalayan trekking tours with our partner Himalayan Holidays. 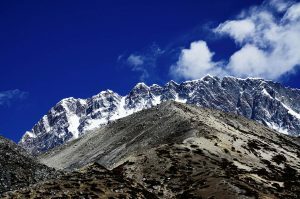 We specialise in tailor-made holidays to Nepal specifically for individual trekkers and couples. Farhat, our founder has been trekking in the Nepal Himalaya since 1992. 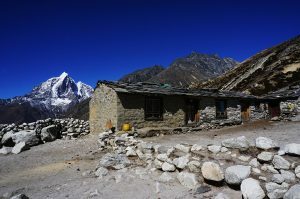 His love for the mountain people and respect for the mountains brought him to try and help the people of Nepal by bringing select tourist trekkers to the Solo Khumbu and Annapurna region. 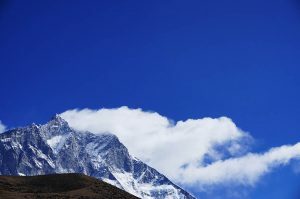 Therefore this section of the holidays that we sell are very different to any other; Through Farhat, and our national partner and friend Bibhu Thakkur, we have been linked to the Himalayas for two decades. 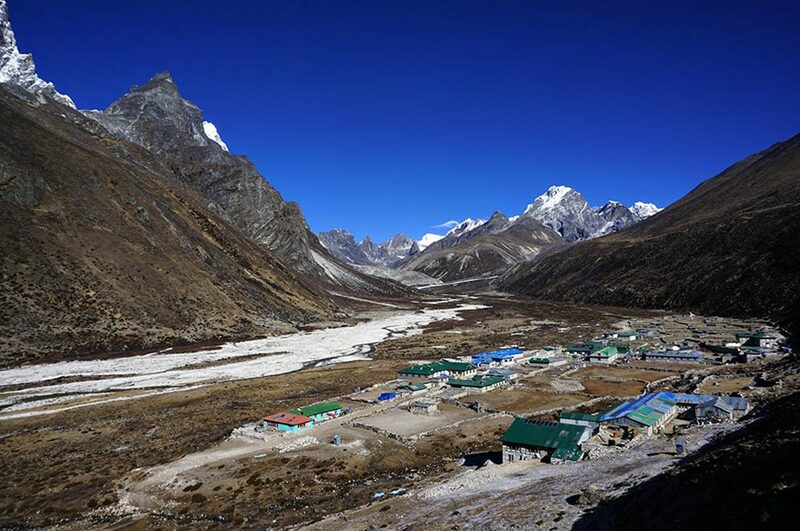 These Himalayan Trekking tours really help the people of the mountains. We treasure our relationship with the mountains and the people; we are proud of how we help them enrich their lives and their economy. 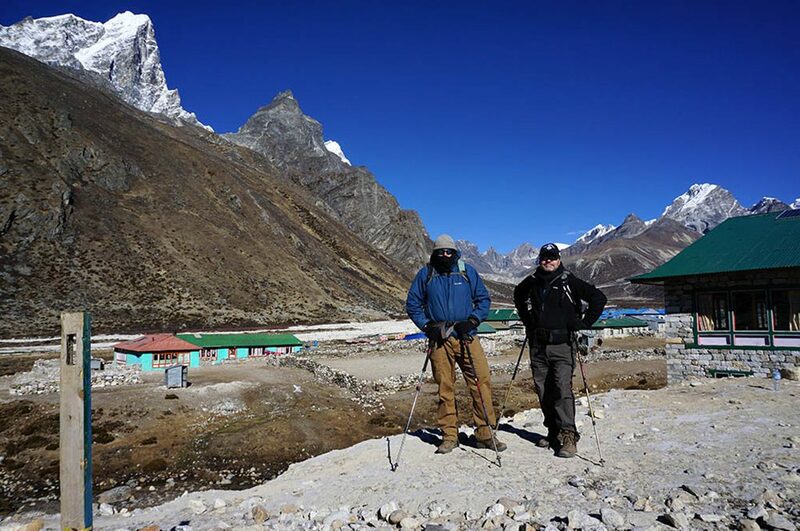 We offer The Everest Base Camp trek as being one of the most popular. 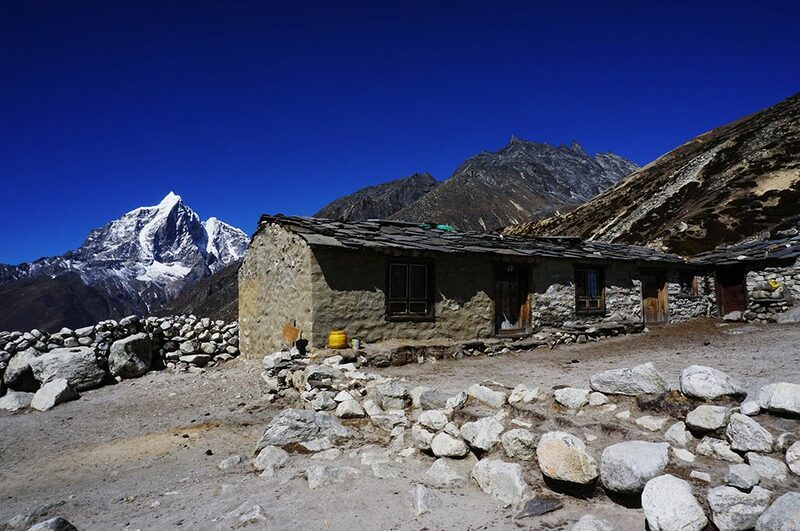 However, our favourite is the Gokyo Rii Trek which goes over the Renjo La, into the Thame valley. There are three valleys in the Solo Khumbu Region. The Thame Valley, the Gokyo Valley and the Everest Valley. The most exciting trek is the three passes trek. 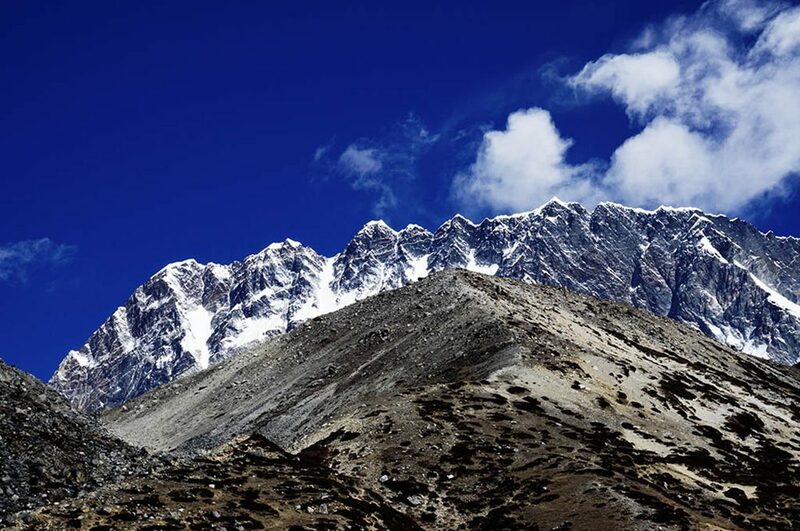 This starts in Lukla and goes up the Everest valley. It then crosses over the Kongma La the Cho La and the Renjo La. You then descend down the Thame valley. 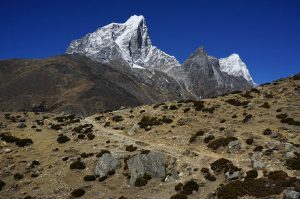 All treks start at Lukla, the accepted trailhead. Costs include a guide and porters. Please note that prices drop dramatically for greater numbers. We have an ethical tourism policy and insist that our porters are paid properly, fed properly and not overloaded. Our Nepalese partners are part of this ethical policy and the treatment of their contracted staff is reflected in the price. Air tickets from Kathmandu to Lukla are included. 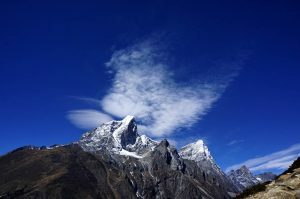 Trekking at high altitude has its inherent dangers. We trek ourselves, and the reason we do it, is because of the attraction of the high peaks- but getting there can be exhausting. All trekkers must be aware that high altitude trekking carries inherent risks, which may include death. Please contact us for further details.